Pasta is a Simple Recipe staple! There’s just so much that you can do with it. 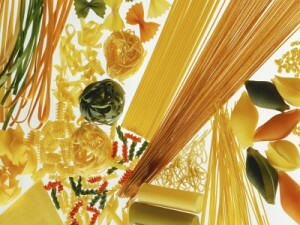 Check out our list of traditional and innovative pasta sauces and pasta-toss-ins. And lastly, pick from the list of Pasta Accessories!